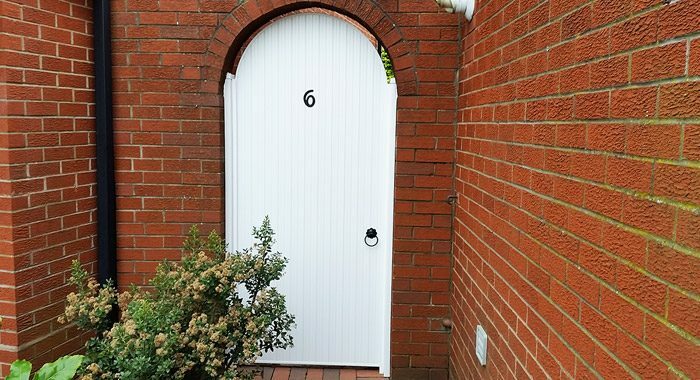 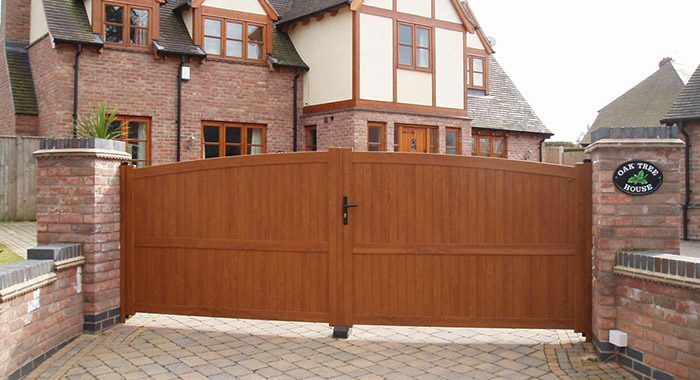 Avail Solutions Ltd are based in Halesowen and are suppliers, fitters and installers of garage doors, electric gates, security lights and CCTV systems across the Birmingham and West Midlands area. 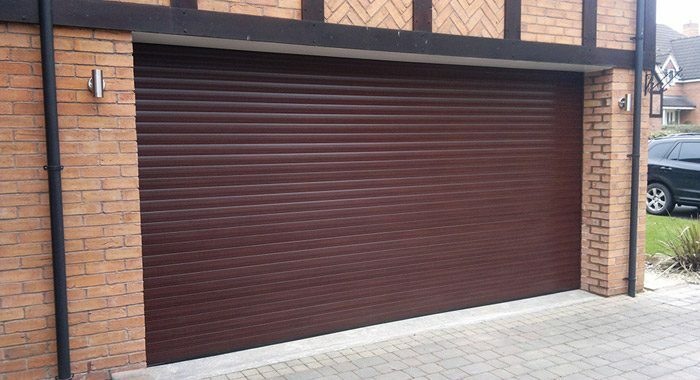 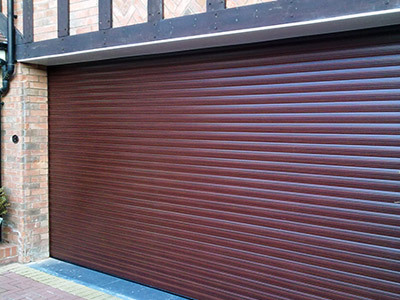 Avail Solutions supply and install a huge range of domestic garage doors and commercial shutters in the Birmingham and West Midlands area. 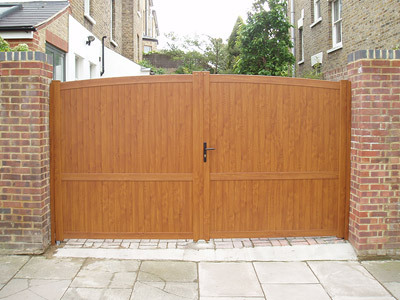 Gates available in many styles and materials from traditional timber or wrought iron to stainless steel. 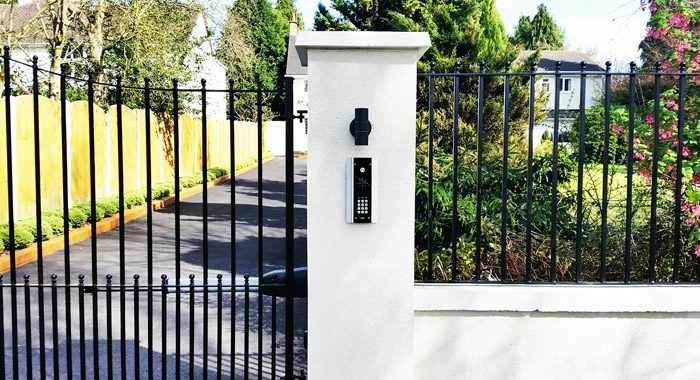 Gates can be automated for your convenience. 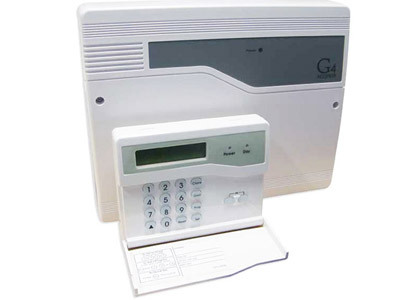 Avail Solutions CCTV systems and access control equipment use latest technologies at affordable prices. 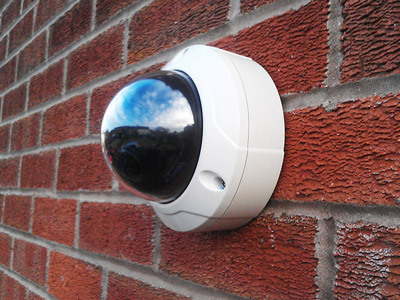 Burglar alarm and security light systems tailored to your exact requirements by Avail Solutions based in Halesowen. 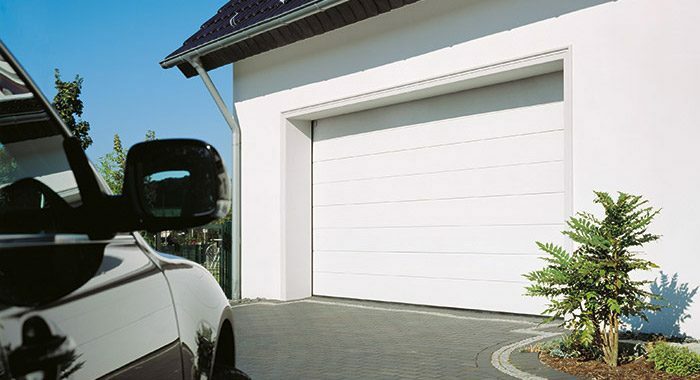 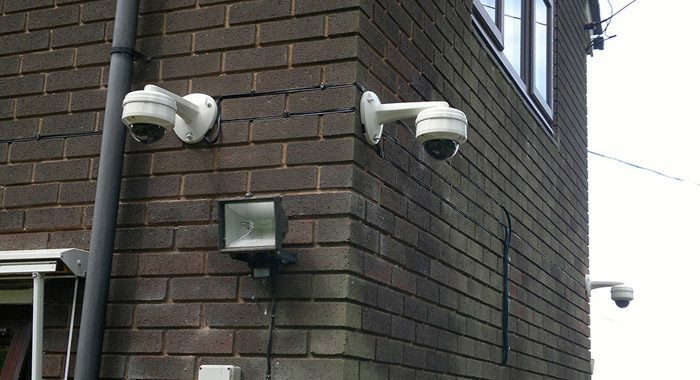 Avail Solutions Ltd are Halesowen based Garage Door, Electric Gate, CCTV and Home Security Installers covering Birmingham, Stourbridge, Dudley, Edgbaston, Harborne, Hagley, Bromsgrove, Kidderminster, Wolverhampton, Romsley and Clent.